Undercover special forces from the Border Police arrested a man in Rahat that was on his way to carry out an attack. 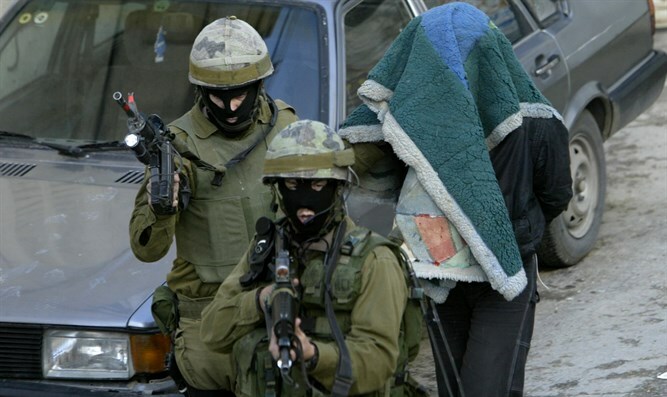 Undercover special forces from the Border Police arrested a Tulkarem resident in Rahat on his way to carry out a terror attack. The suspect attacked security forces with a knife in an effort to escape. The suspect was arrested without a shot being fired and was transferred to security forces for questioning. "Undercover units of the Border Police deployed throughout the country, including those operating in the southern sector, are at the forefront of Israeli security activity and together with the various bodies operate at constant risk, over time and in complex scenarios" said a police spokesperson. The IDF and Border Police field a special squad of Mista'arvim, undercover forces disguising themselves as Arabs to covertly stop terror in Israel.